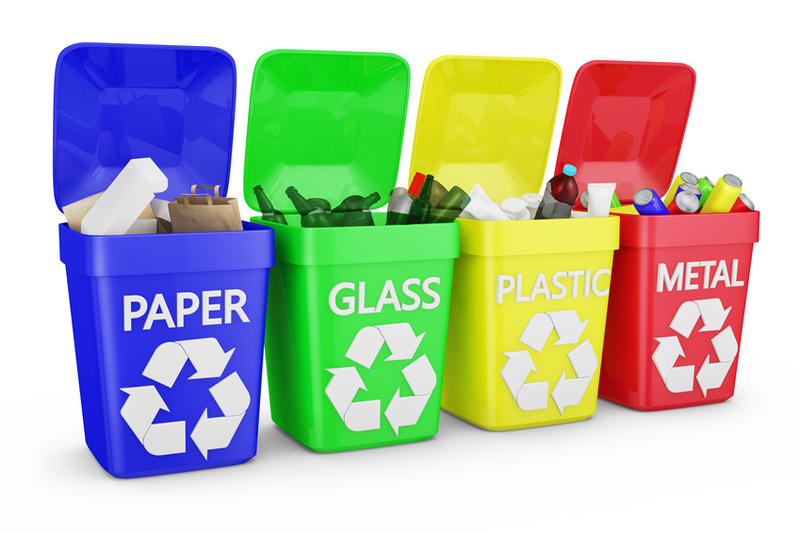 How can we dispose the solid wastes? Commercial – Plastics, Wood, Steel, Concrete, Dirt. Municipal – Sweepings, Tree Trimmings, Sludge. What are these solid wastes are generated? As we discussed about the types of solid wastes, these solid wastes are generated in regular basis at different places in different ways. When we analysed the stat in UK, the amount of biodegradable municipal solid wastes that are land-filled in the year 2010 is 13,700,000, where as in 2013 its reduced to 9,130,000 and expected to be 6,390,000 in the year of 2020. With all these happening, 1700 landfill area has stopped accepting these solid wastes, which is a good move as they will spoil the land area nature and its surrounding. The good news happening in UK is that these wastes are being processed as renewable energy, which represents 5% in total. What Waste Removal Companies Do in London? The amount of different solid wastes generated are now properly handled by rubbish removal companies, as they collect the waste, separate the type of wastes and dispose the wastes in right way. This process is to dispose right wastes at the right proper way. For instance, if plastics wastes are found, unlike disposing it as a landfill, the companies will forward it for recycling process, which is better than the previous method. These process are getting better day by day to prevent waste generation in future and build an environment that reflects positively on economy of the country. You can choose a company for Waste Clearance London who do all these properly, so the process can be strictly followed. 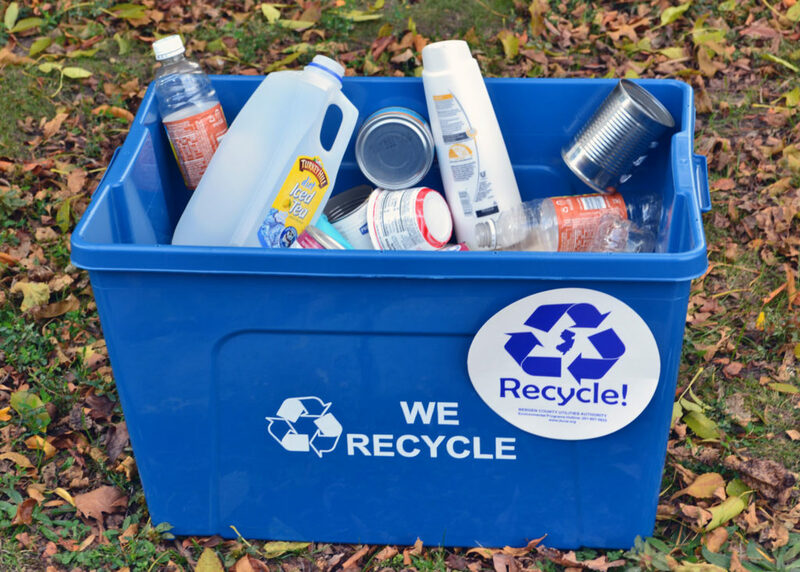 It make sure that waste are being properly disposed and forwarded for recycling. Let’s build a better environment for us! How roofs are damaged frequently and how to avoid it?